It is becoming standard that any game involving the Vancouver Whitecaps will be exciting. This game was no exception. 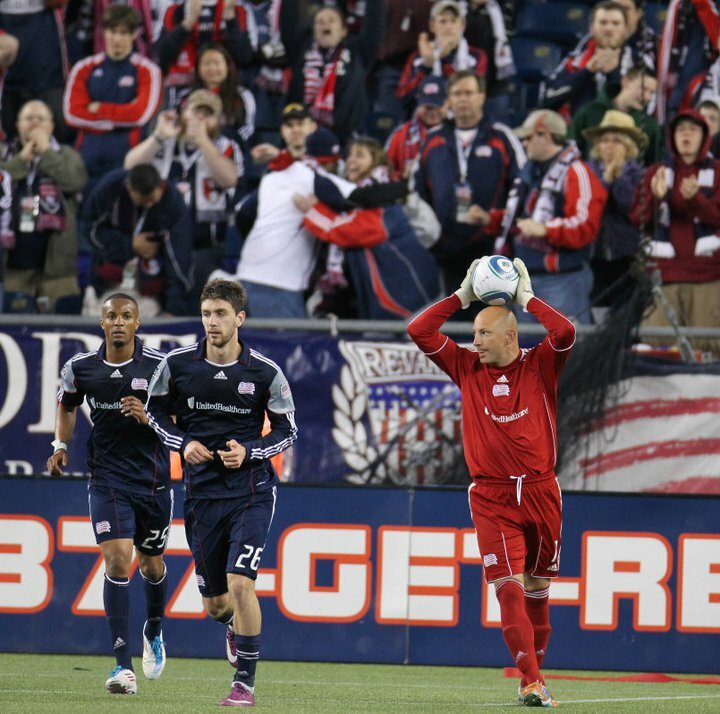 However, it was the home team, New England Revolution who provided much of the excitement. 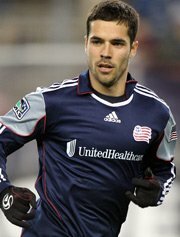 Much of this was due to new acquisition Benny Feilhaber, who appears to be settling in well with his new team. Feilhaber provided continues to be the catalyst for the offense, freeing up Shalrie Joseph a bit, allowing the Revolution to utilize the midfield far more effectively. In fact, it was the Feilhaber who consistently embarrassed Whitecap defenders with his deft touch and passing, eventually drawing the foul inside the box for the PK. 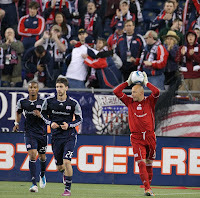 Shalrie Joseph buried his shot to put the Revolution up 1-0. Feilhaber looked to be the hero again when he scored a goal that was ruled offside; however replays showed Benny to be onside when the ball was played. Steve Nicol should be pleased after though on the night. His team looked much sharper than previous games. Passes seemed to find their marks more often and his defense held strong. The attack appears more dangerous each game. Lekic, who was visibly frustrated with his poor service last game, is looking more comfortable in his role up top. Darrius Barnes made a case for left back after a solid outing and Matt Reis did well to deny the young Omar Salgado on multiple occasions. Salgado is looking good as he threatens the goal and creates chances all by himself. Vancouver fans should look forward to games in which he and Hassli can link up. Jay Demerit was able to play a full hour for the Whitecaps, something USMNT fans should smile about. The Revolution should be pleased with their outing. There are many great information writes in this post and it's very useful for our knowledge so thanks for sharing this types of post. Thanks for sharing this kind of post.